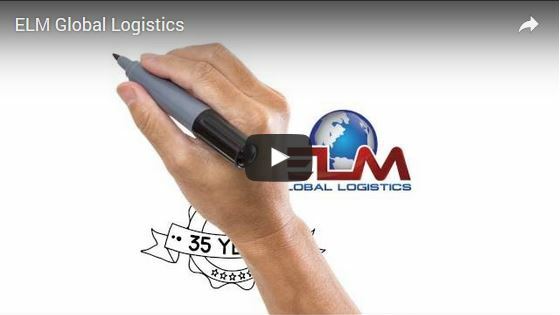 ELM Global Logistics is a third party logistic partner established in 1980 and we have grown throughout the Northeast with distribution facilities totaling more than 1,000,000 square feet. We offer both dedicated or shared operations, along with a range of services such as cross-docking, reverse logistics, pick and pack services, repackaging, assembly, consolidation, as well as many other value-added services. Long-term or short-term, we offer you the flexibility to grow your business and are there to support these needs. This family-owned and operated business continues to grow on the same core values practiced today. 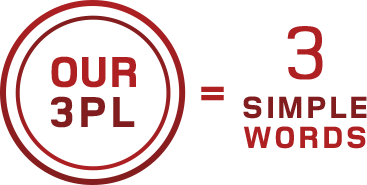 The most important characteristic of a 3PL is their dedication to achieving success. For the past 35 years ELM emphasized Pride in their work, best-in-class Performance, and on-going Partnership relationships. Pride in always developing logistics solutions tailored to meet the needs of all of our clients. From Fortune 500 companies, to start-up companies we are here to help you every step of the way. Performance, speed, accuracy and outstanding customer service along with our “Make-It-Happen” attitude promotes a winning environment for our clients, setting us apart from our competitors. Partnerships are needed to understand that the nature of your business is always changing while being able to support those changing needs…and this is exactly what we do. We take a personalized approach to match these changing needs by offering real-time reporting, systems integration, warehouse and inventory management – all customizable to fit your needs.